You are here:Home-Best Acting Classes & Coaches, Casting Workshops, THE BUZZ-Pilot Season Casting Workshops! 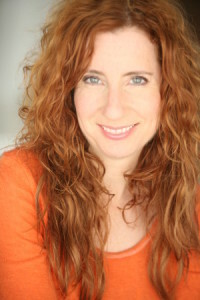 Pilot Season Casting Workshops! Have your kids be seen by industry guests at L.A. Film and TV Workshops during pilot season! These casting workshops are especially for Child Actors ages 6-18, conveniently located in Studio City, California. In accordance with CA state laws, Bonded by Old Republic Surety Bond # W150195393. Please email Tracy Espisito at Tracy@Tracyespo.com or call 818-623-7022 to learn more. Time: 1:00pm to 2:45 p.m.
Who: Casting Director/Casting Associate Wayne Morse. Visit www.lafilmtvworkshops.com to read about their success stories.